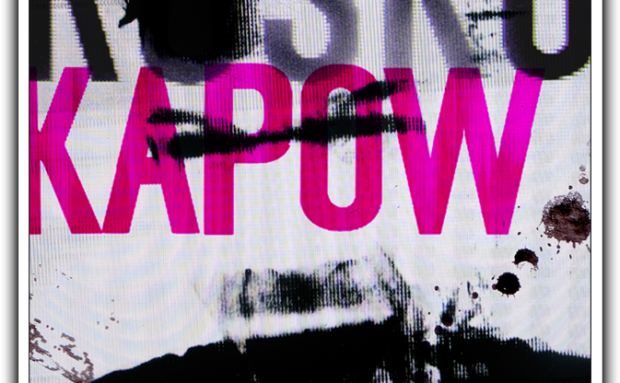 Rusko - Kapow EP | In The Face! 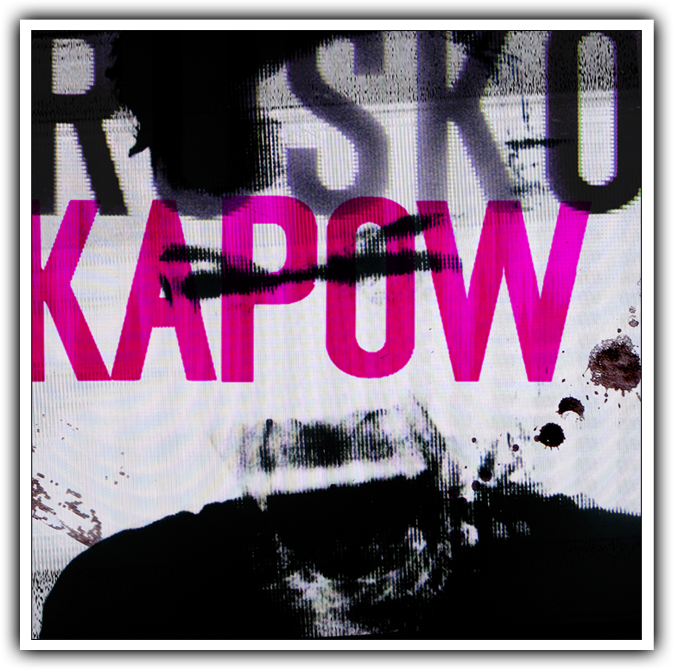 A free new release from the ever popular Rusko. Mainstream yes but there’s still some decent basslines and of course excellent production from the dubstep don. At its best an interesting blend of electro and dubstep. Get it here.